This page describes how to synchronize an agile project from JIRA Cloud Instance to JIRA Cloud Instance. It means that all agile information within the project will be synchronized. Agile information includes sprints, epics, issues with all data including statuses, change history, issue links, sub-tasks, typical issue custom fields, etc. Connection configured between the source and destination Cloud Jiras. We have two Jira Cloud instances. One Jira Cloud agile project needs to sync to the other Jira Cloud. The scripts are not synchronizing worklogs and time tracking related fields such as original and remaining estimate, time spent. Let's consider you already have the Connection configured between two Cloud Jiras. Now you need to configure Sync Rules to synchronize data between two agile projects. In the Exalate admin menu, access the triggers and create a new trigger. Include all issues in your project to be synchronized using the previously created relation. The relation towards the receiving instance ( Cloud Jira). Activate the trigger. Congratulations! 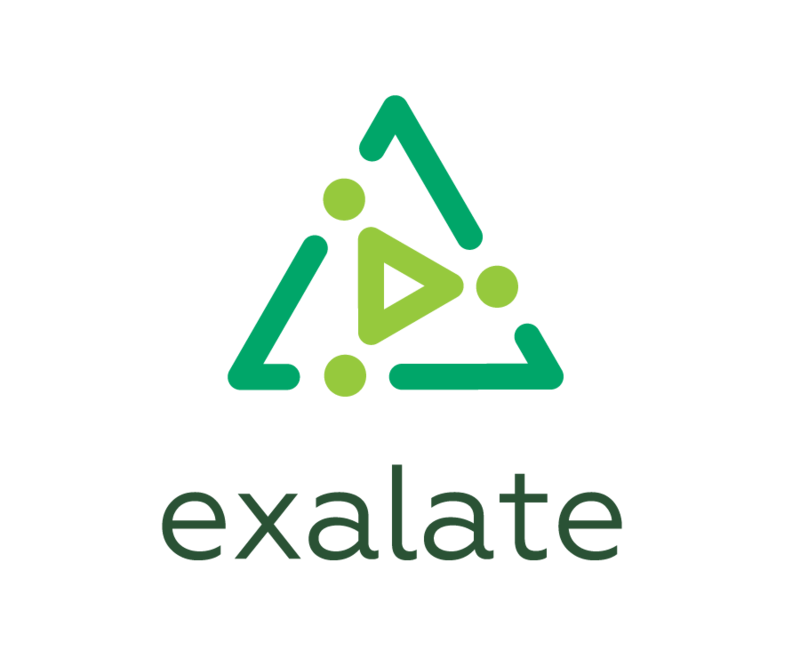 Now you know how to configure an agile project live migration using Exalate application.